simple: it is very easy to use, doesn’t require any kind of coding skills and also has an integrated payment system. Now the question is where to find the products to sell? Find the right supplier it is not easy and often to sell more products you have to deals with hundreds of Chinese supplier. To avoid this problem you can try Yakkyofy. With Yakkyofy, you can find all your products in one place and deal with only one supplier. 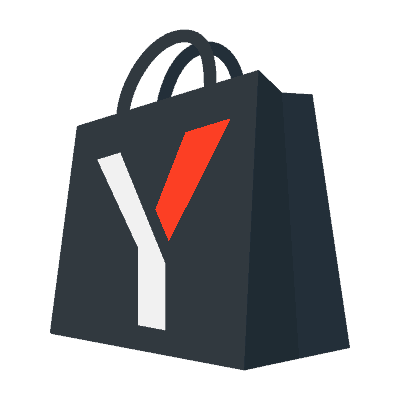 Register on Yakkyofy.com, connect your store Shopify. Once integrated with your store, you can review Yakkyofy’s catalog and choose which products to import to your store, knowing that all those goods are available for dropshipping. With Yakkyofy, you can also ask quotations for products out of catalog by using a Chrome Extension and you can also ask quotation to dropship products with Private Label, with personalized packages and you can easily insert customized card in your packages. Yakkyofy also helps you in this phase, because when you choose a product from the Yakkyofy’s catalog, the product’s data (photos and description) are automatically copied to your store. 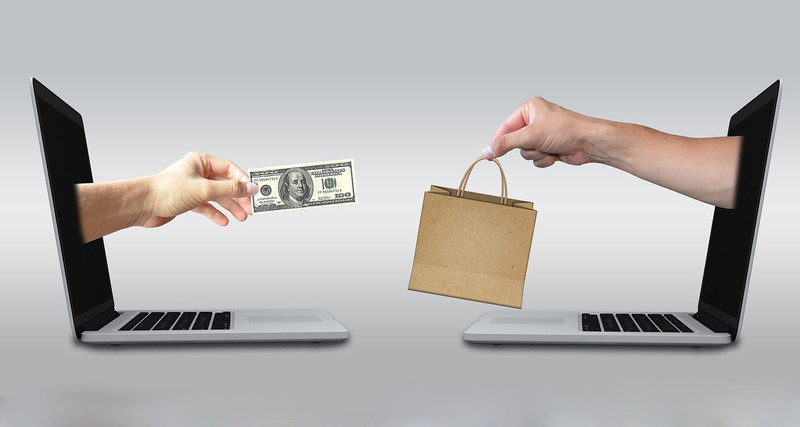 Furthermore, when an end customer places an order to your store, Yakkyofy will handle the order and fulfill it automatically, so that you can get rid of all manual work such as sending shipping orders to a supplier, update orders with tracking number, etc. which ad platform is better for you, Facebook ads, Google Adwords, Linkedin…etc. Do you want to start built your Dropshipping Store? Do you want to build a dropshipping store or start your own online business without spending much money? Here's how to do it.